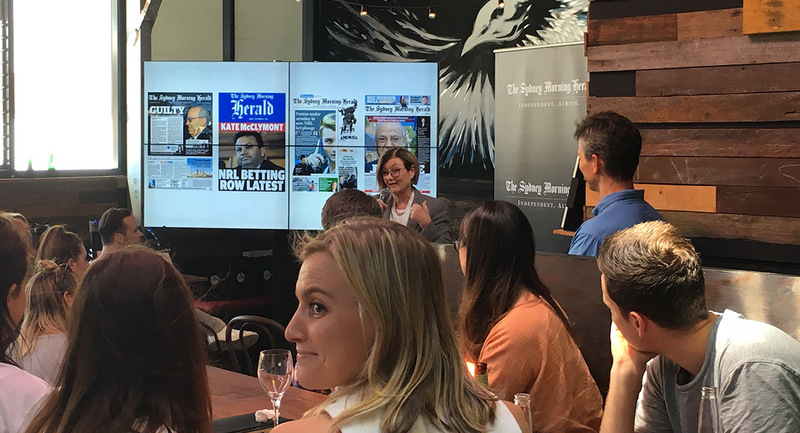 Advertising professionals became editorial experts last week as Fairfax Media hosted The Sydney Morning Herald‘s “Breaking the Story” Agency Newsroom Challenge – a fun activity to engage agencies and deepen understanding of Fairfax’s quality independent journalism. Fairfax editorial, commercial and marketing teams hosted 100 agency planners and buyers from 11 agencies for the Amazing Race-meets-Cluedo-style challenge to create a distinct and interactive experience, and showcase high-profile editorial talent, how it creates quality journalism, and its importance in today’s society. Participants included PHD, Bohemia, Wavemaker, Starcom, SPARK Foundry, Havas Media, Vizeum, Carat, OMD, M2M, Blue 449 and Medialab. Starcom came away as the overall winner with the Best Story title, while Carat won Most Factually Correct, PHD Best Headline and Blue 449 Best Photography. “In a world of ‘busy’, it’s easy for people to get lost in the silos of their own world, but we know that the value for media agencies and clients comes from opening up and reminding people of our premium audiences and content. 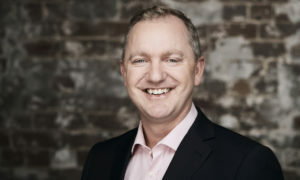 We’re proud of our incredible editorial teams, and we wanted to bring agency planners and buyers into the fold and expose them to what our award-winning editorial team members are tasked with, hourly, and daily – and that is creating high quality, independent journalism,” said Andrew Mudgway, National Agency Sales Director at Fairfax Media. 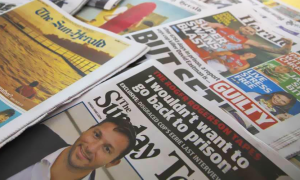 The agencies competed against one another around the streets of Sydney to crack the case and shape the biggest story of the year. 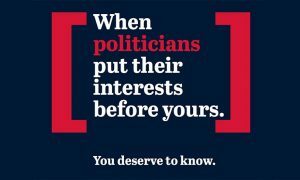 Participants produced a quality piece of investigative journalism which was submitted to a team of Fairfax’s editorial talent including award-winning investigative journalist Kate McClymont, SMH editor Lisa Davies, Weekend Features Editor Aparna Khopkar, and SMH News Editor Nick Ralston.